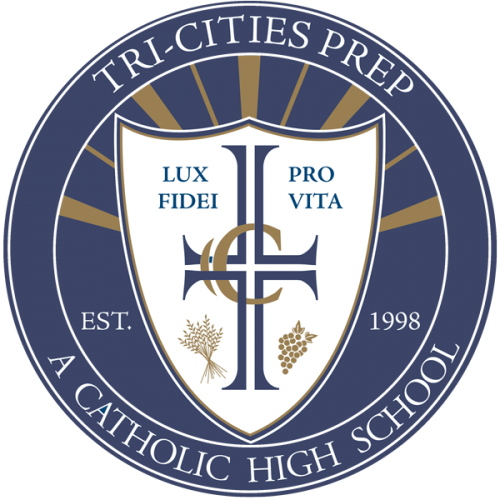 The success of Tri-Cities Prep is a direct result of the continued commitment and involvement of so many people who believe in the mission of Tri-Cities Prep: To provide high academic standards in a faith-centered environment. These supporters play many roles in our Prep community. For those who consistently give of their time and talent to our school…Thank You! Over 60 percent of our families seek tuition assistance to help meet the cost of sending their son or daughter to Prep. We work together with families who believe as we do that an education at Tri-Cities Prep really does matter. At Tri-Cities Prep, you’ll find many ways that you can contribute to the success of our students. On our Ways to Give page, you will find a variety of ways to make a difference. We also invite you to attend our Annual Auction and the Ray Whitlow Memorial Golf Tournament. These are great ways to give while having fun. If you have any questions, or would like to support Tri-Cities Prep in a different manner, please contact Lisa Jacobs at 509.546.2465.